COME JOIN IN THE FUN AND MARCH WITH RAC IN THE MEMORIAL DAY PARADE!! 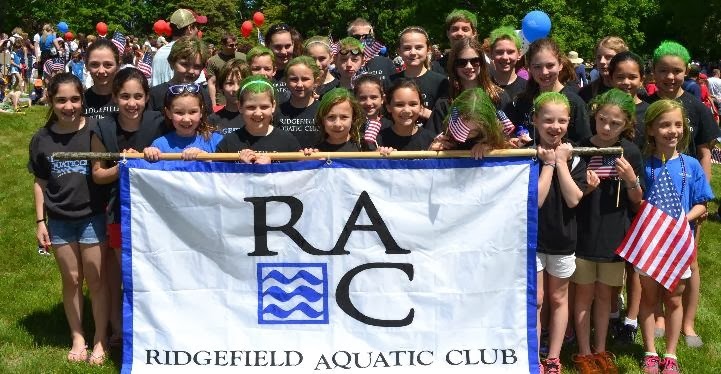 Sponsored by the Town of Ridgefield and organized by American Legion Post #78, the Ridgefield Memorial Day Parade steps off at 11:30 am from Jesse Lee United Methodist Church on Monday, May 28th. 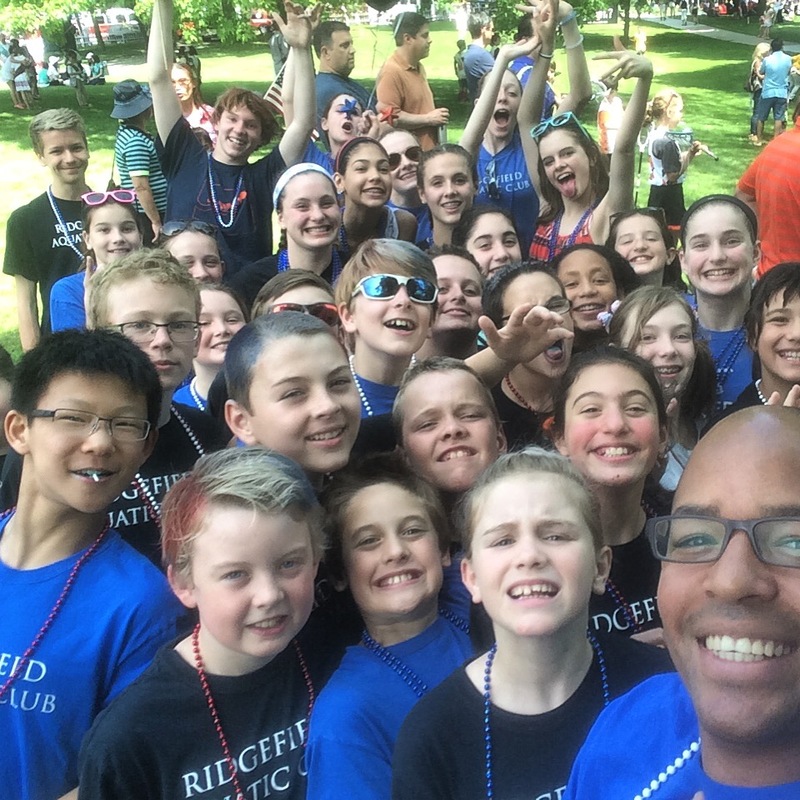 One of the biggest events kicking off summer in Ridgefield while honoring the men and women who have dedicated their lives to our country, the Annual Parade features a plethora of civic organizations, marching bands, and veteran's groups. Each year, hundreds of locals line Main Street to pay tribute to veterans near and far and celebrate our great country. 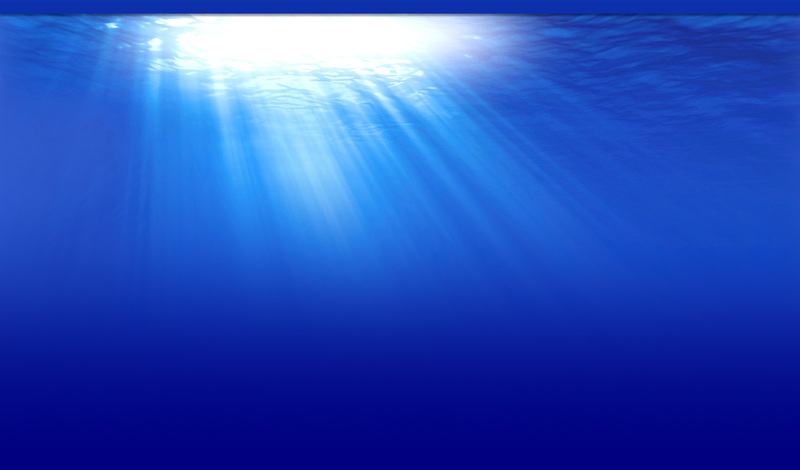 Please have your swimmer(s) wear their Blue RAC shirt, comfortable walking shoes and bring plenty of water (especially if it is a hot day). Please meet your children near the Gazebo at Ballard Park at the end.